Sweet Lollapalooza Fine Chocolates, Edmonton. 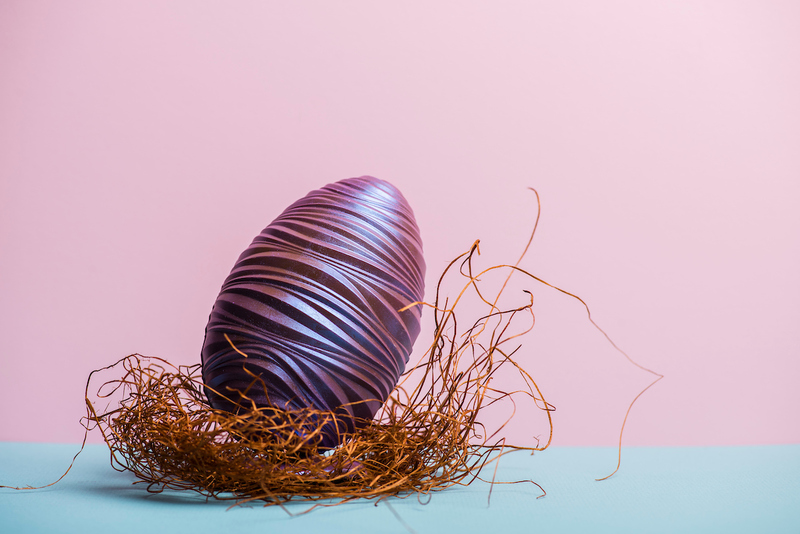 Spring pearl finish dark chocolate Easter egg. 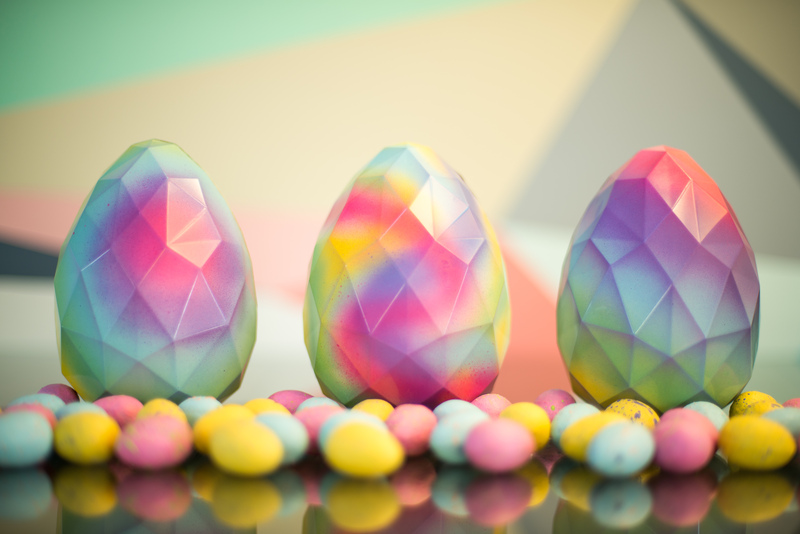 Polygon Scramble Eggs filled with mini chocolate eggs in 3 different flavours: peanut butter, strawberry almond, and coconut. 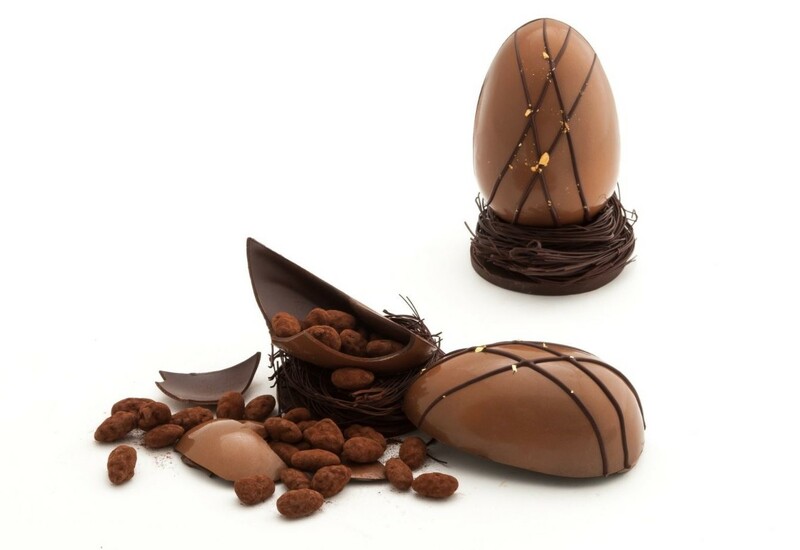 Maple bacon and pecan praline eggs with milk chocolate and caramel. 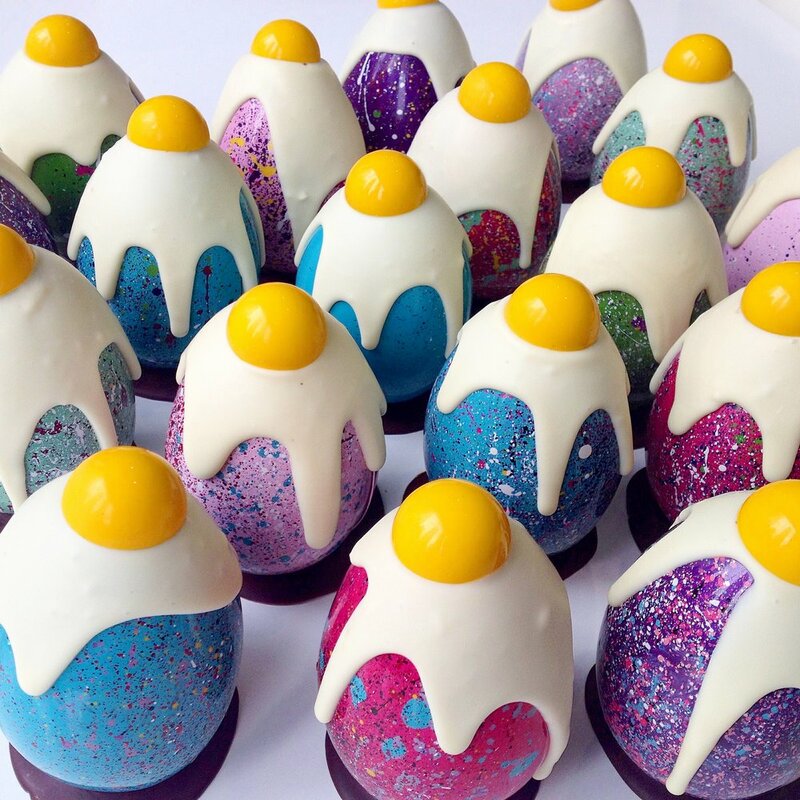 Special edition Easter Disco Eggs filled with jelly beans, marshmallow peeps, and milk and white chocolate chunks. 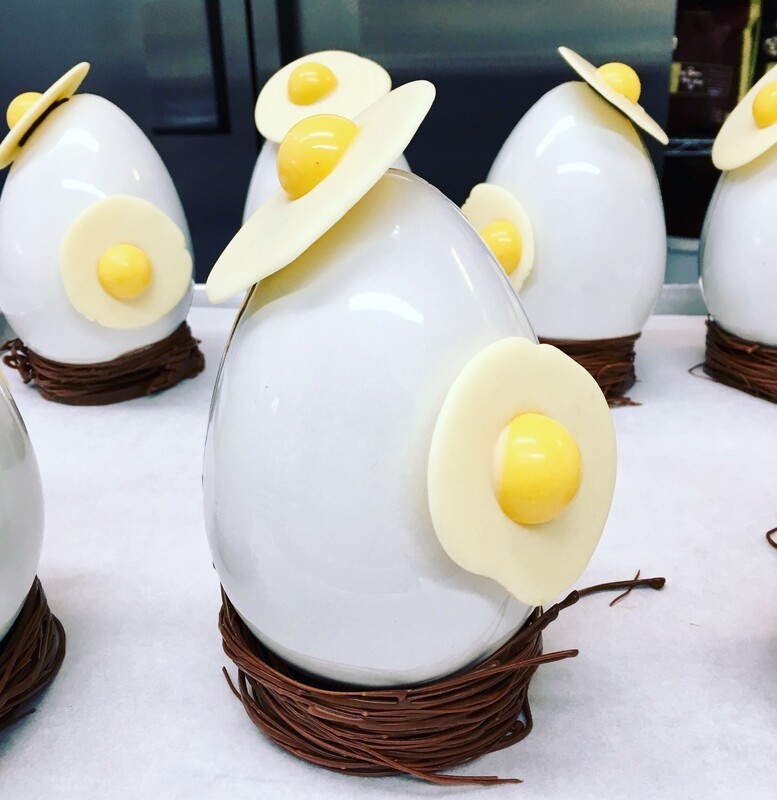 White and dark chocolate sunny-side up Easter eggs. 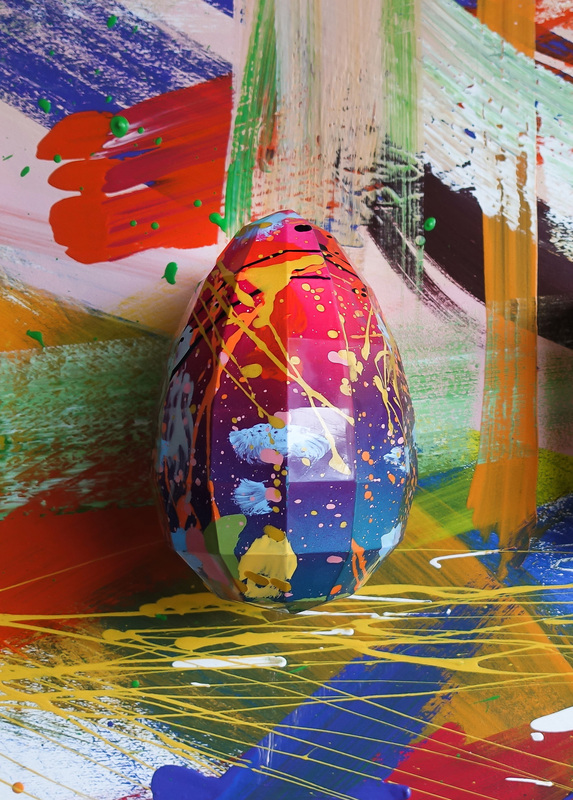 This year’s rainbow-coloured sunny-side up Easter eggs. Karat, Royal Egg, and Busy Bunny. 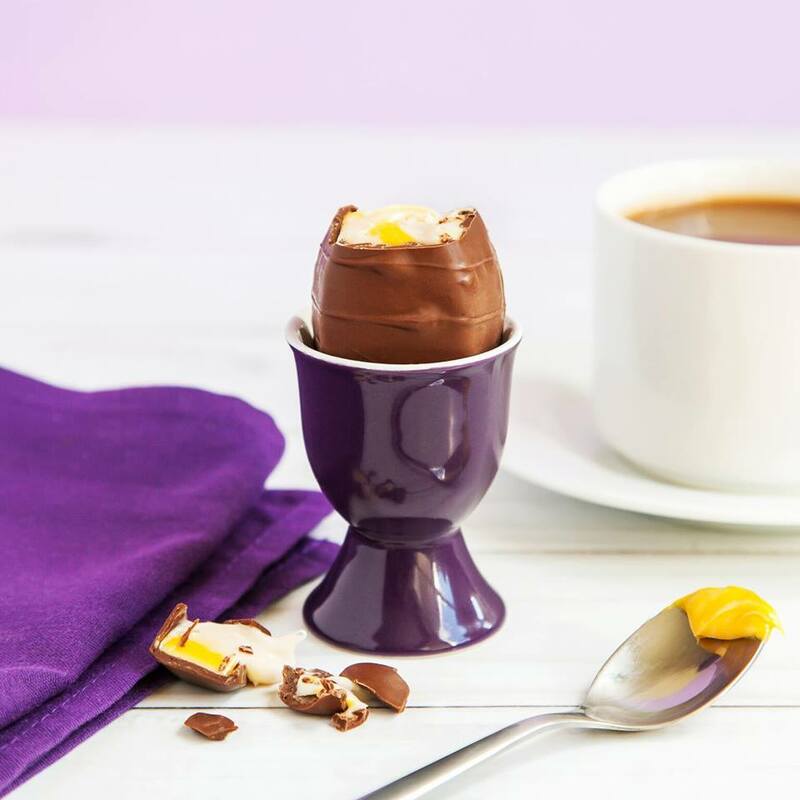 Yolk Eggs in milk or dark chocolate. Vegan dark chocolate Easter egg filled with chocolate covered almonds. JACEK Chocolate Couture, various locations in Alberta. 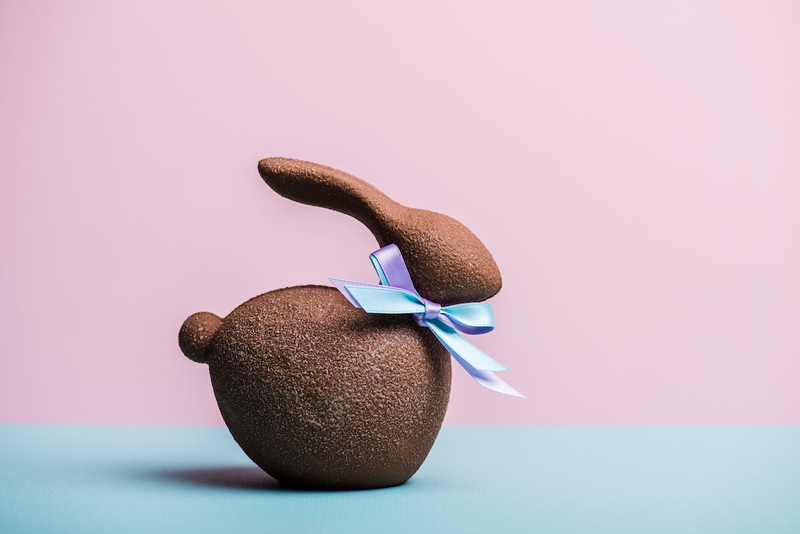 Easter means many things—a religious occasion, the arrival of spring, a long weekend, and of course, a reason to seek out high quality, exquisitely crafted chocolate. 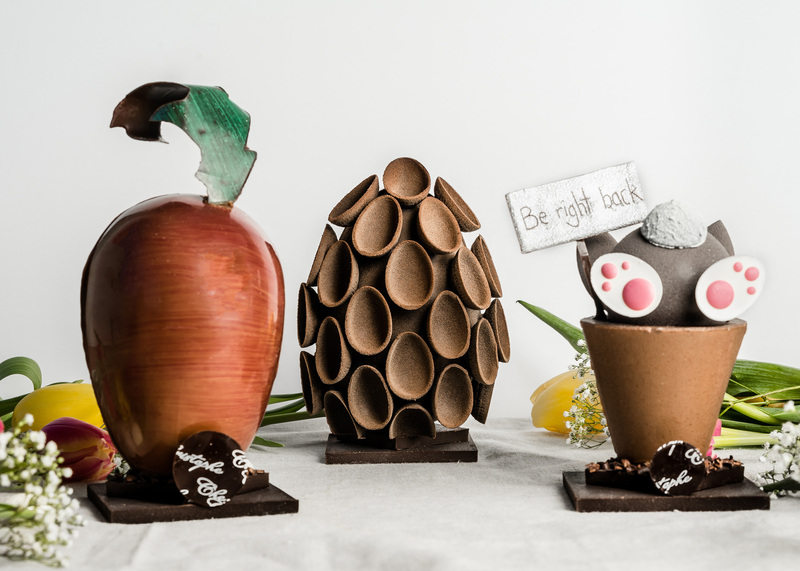 Each year, Canada’s best chocolatiers take up the mantle of innovation, producing new treats for the season. 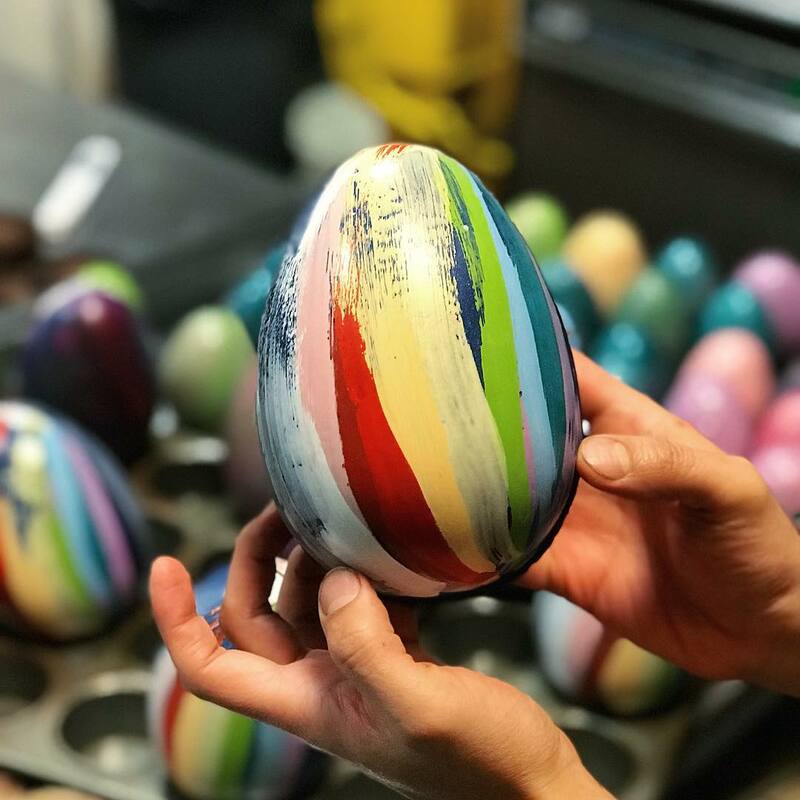 From the whimsical work of Vancouver’s Chez Christophe to the signature sunny-side up eggs of Toronto’s David Chow, here are some of the best gourmet Easter chocolates available in Canada this Easter.